Jessica Szohr was spotted wearing a pair of fashion-forward Michael Kors Tucson Sandals recently on the Gossip Girl set. They are on sale for $95 $144 at Zappos.com. Sensationally strappy with the criss-cross strap over the foot & the t-strap at the top. HOT! Also available in black. I was at the mall this afternoon and decided to swing by Nordstrom because they always have some amazing shoes. Sometimes what they’ve got is pricey (of course) but I did come across these MICHAEL Michael Kors ‘Berkley’ Sandals & fell in love with the gunmetal color and zipper front. The zigzag stitching is very nice as well and the straps make these sandals standout. Right now you can save 20% off these sandals normally priced at $128.95, now only $98.90! 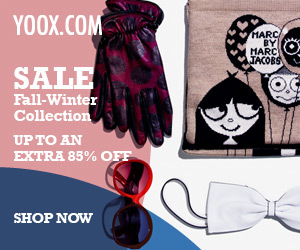 Also comes in Black patent and Dark Purple for additional color options. 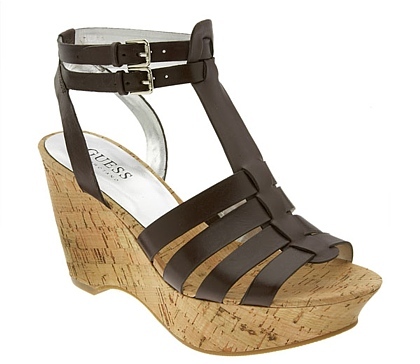 Right now I am all about adorable wedge sandals. I have some amazing ones to show you today. Wedges are stylish, comfy, and perfect for spring/summer. One should get some practice first in these sky-high platform wedges from Dolce & Gabbana before hitting the streets! 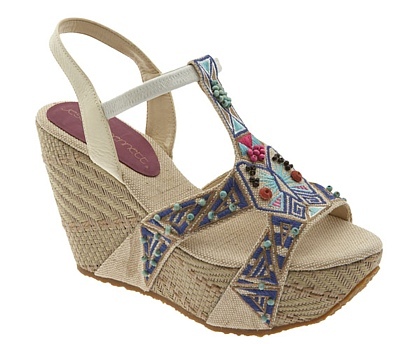 OMG, I have to feature these oh-so-adorable wedge sandals screaming spring with embroidery. 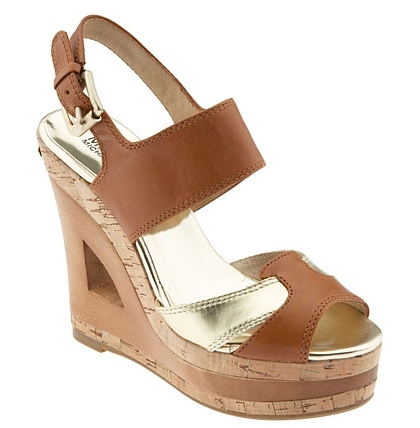 Here are some really HOT wedges from Nordstrom that got my attention and they are all just lovely!